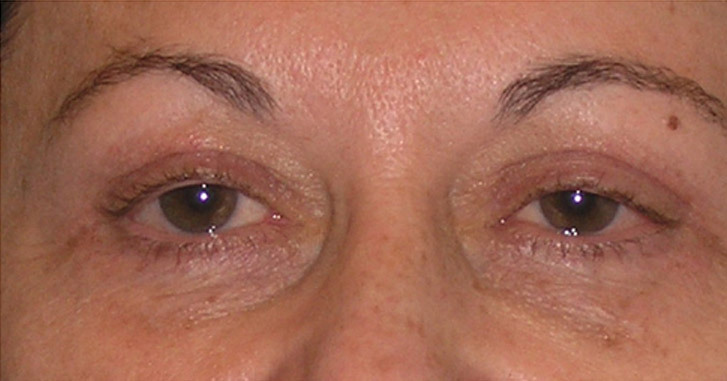 Mrs. F’s eyelids were bothersome to her, specifically in the asymmetry and the overlapping skin towards the side of the eyelid. 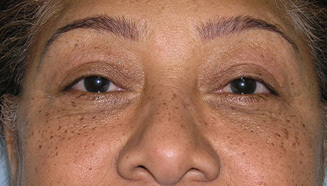 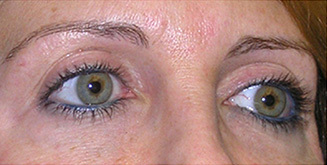 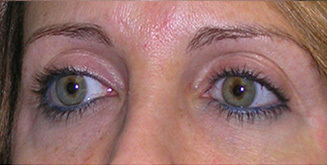 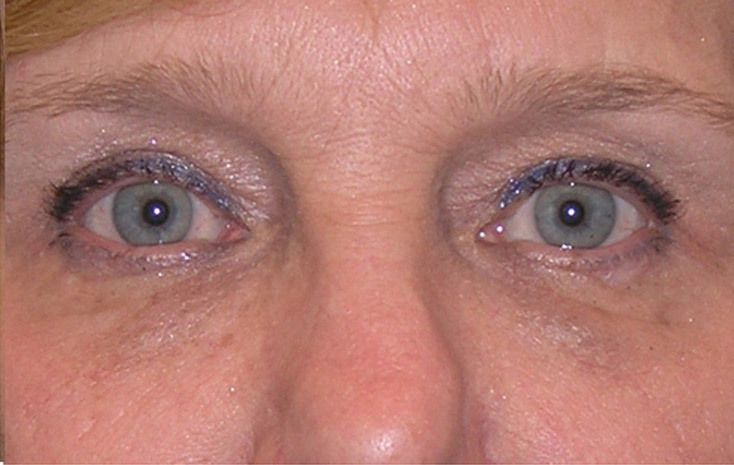 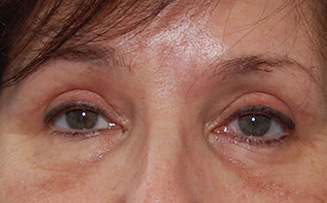 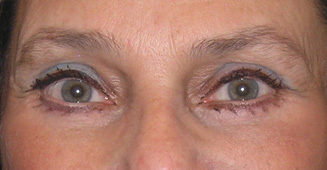 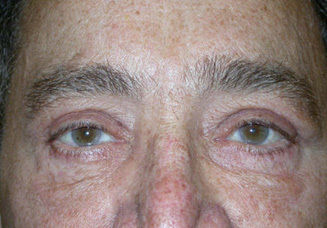 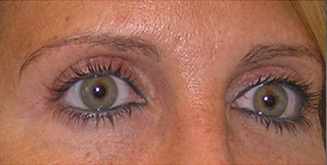 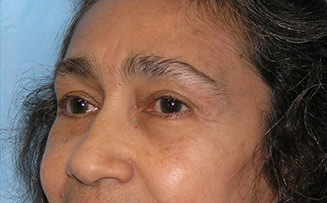 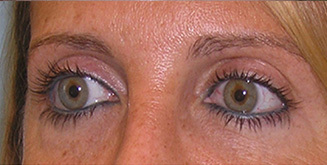 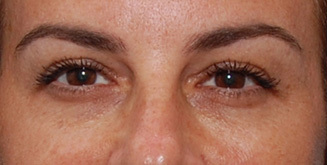 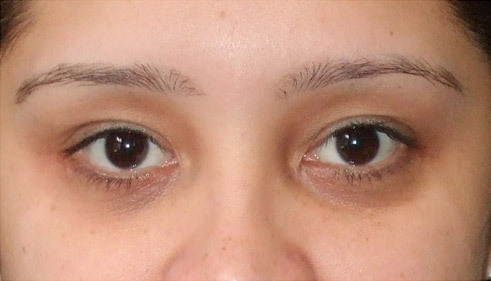 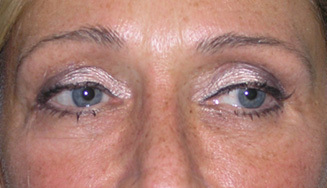 She was treated with an upper lid blepharoplasty and a lower lid skin pinch, to reduce horizontal lines in the lower lids. 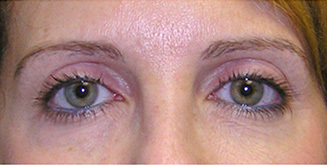 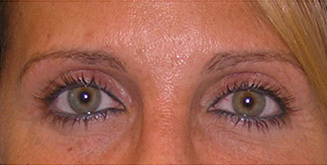 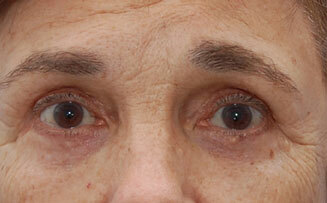 The eyelids look much more open after the procedure and she is very pleased with the subtle changes. 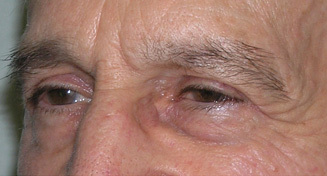 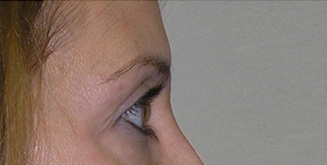 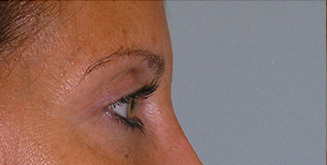 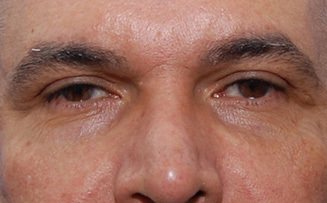 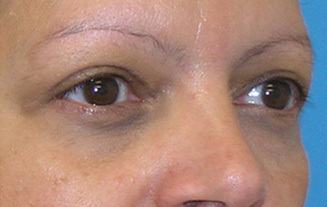 Check out our eyelid surgery page.